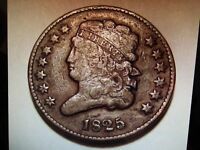 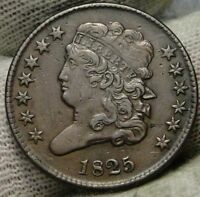 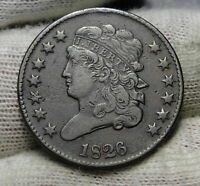 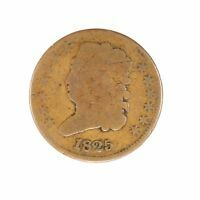 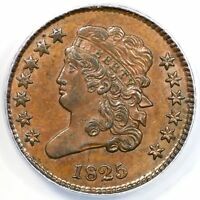 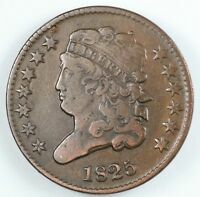 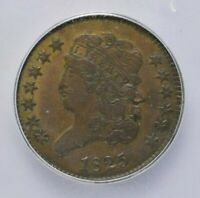 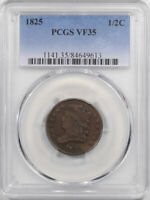 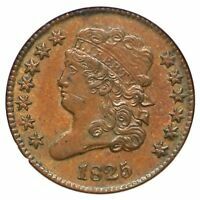 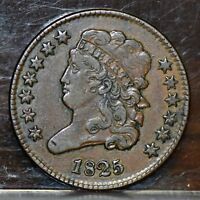 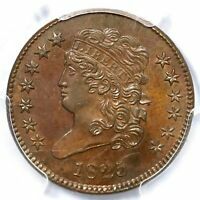 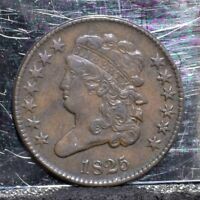 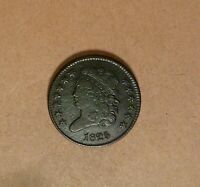 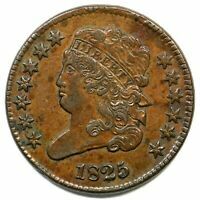 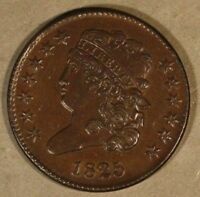 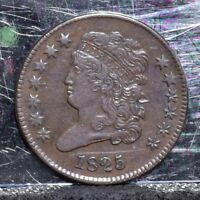 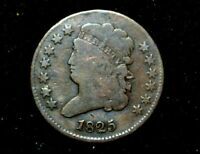 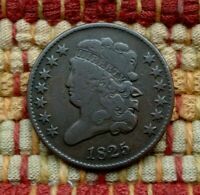 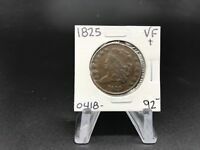 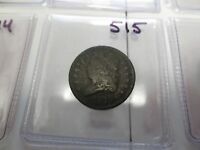 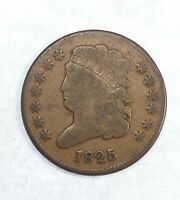 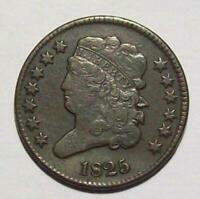 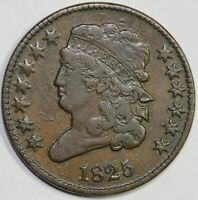 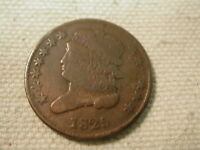 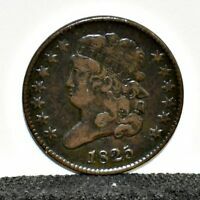 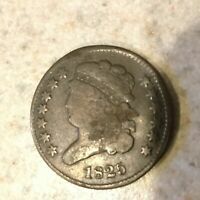 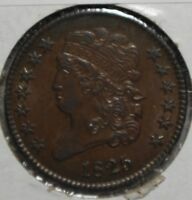 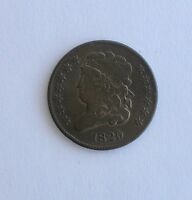 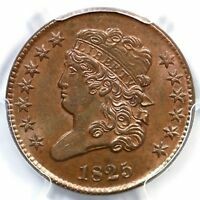 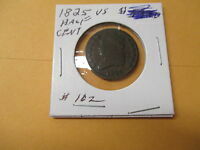 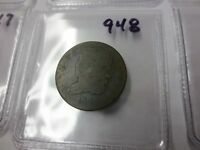 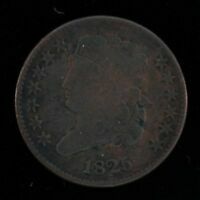 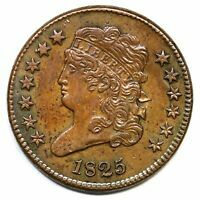 1825 CLASSIC HEAD HALF CENT, GRADES VG, IDENTIFIED C2 BY GRELLMAN IN 1996. 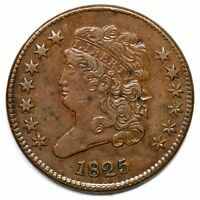 EAC. 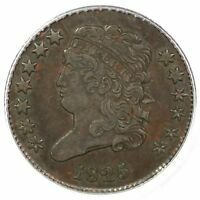 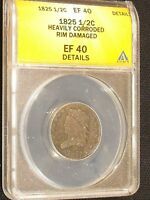 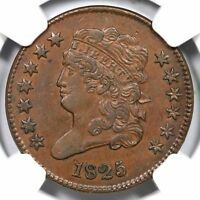 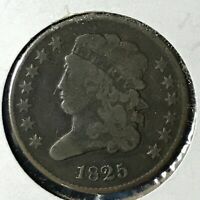 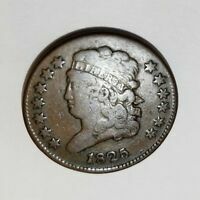 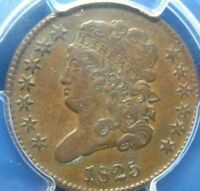 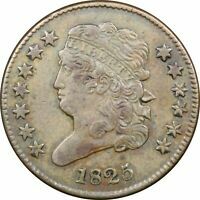 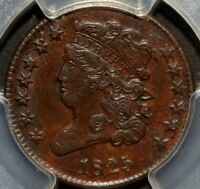 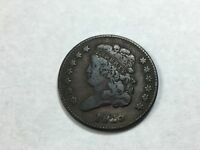 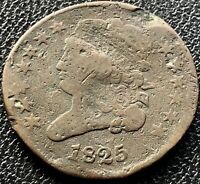 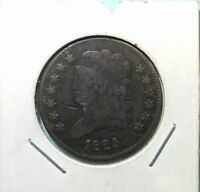 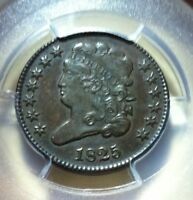 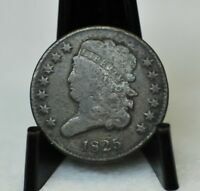 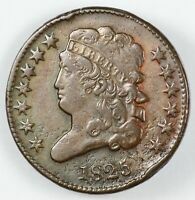 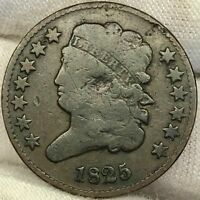 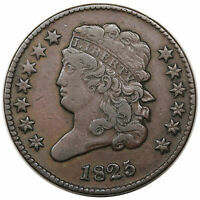 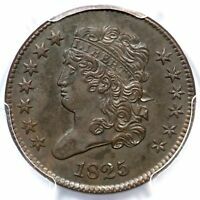 1825 HALF CENT GRADED EF 40 DETAILS BY ANACS. 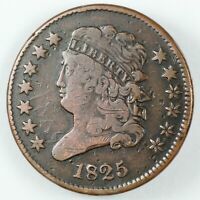 FREE US SHIPPING. 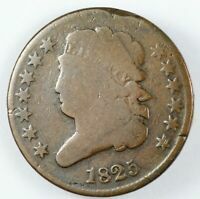 CORROSION. 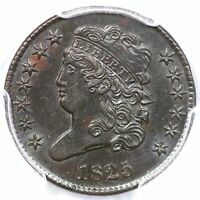 There are currently 1312 users on this website.